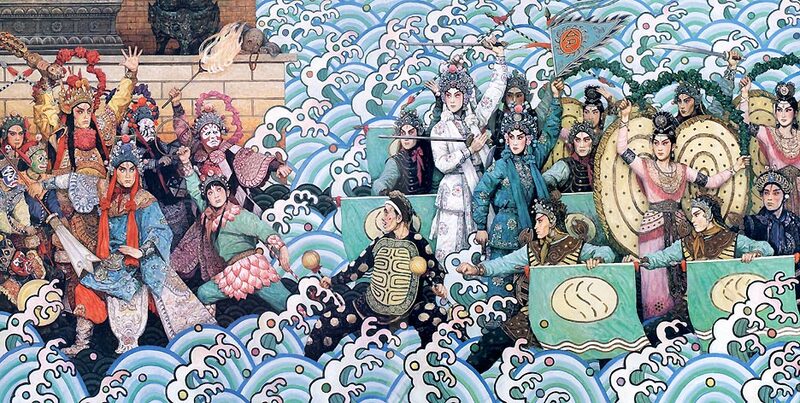 The old tales of China tell us that all things may grow and change. A stone may become a plant. A plant may become an animal. An animal may become a human. A human may become a god. Who can say for sure how it began? Yet after centuries of ceaseless effort—meditating, disciplining herself, mastering the energies of the universe—this white snake took human form. Immortal now and with great powers, she longed for one thing more. 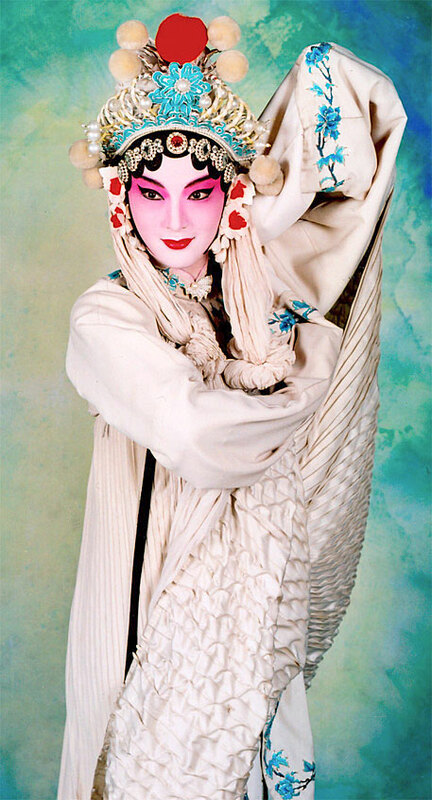 Beijing opera artist Yang Yang as Lady White Snake. Posted by permission.